Loving unconditionally is one of the greatest gifts we can give another person. 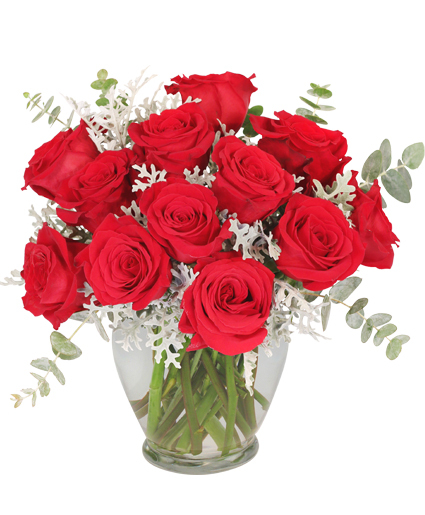 Keep the unconditional love flowing with a heartfelt bouquet of fresh flowers from SEACLIFF FLORIST. Order today! 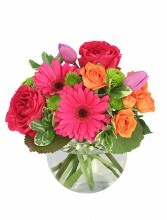 Flowers Can Bring a Smile, Give You Comfort or Make You Laugh. 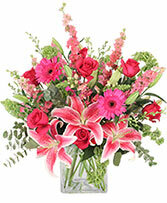 This Colorful Medley of Blooms from SEACLIFF FLORIST, Can Express a Loving and Cheerful Message for Any Occasion.